Need an overview of our film development process? 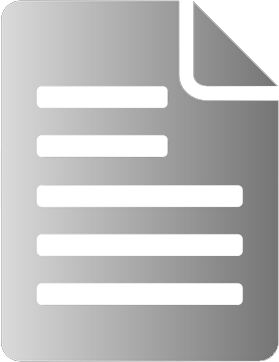 Want to read testimonials from past clients? Download our corporate presentation for a comprehensive explanation of MPMG’s film development process. Learn how MPMG can help your film get into production. 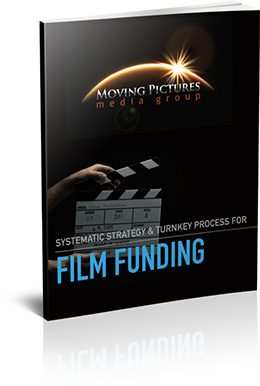 Read our white paper on film funding for a detailed explanation of MPMG’s ethos and approach to film financing. Having worked with Ray developing and producing a feature film (Faded Memories), I can honestly say that he and his team have what it takes to bring a project together. In an industry where the words “on time, on budget” are rarely a reality, Ray’s knowledge, experience, and dedication to his work give those words meaning again. I would not hesitate to recommend Ray’s group (MPMG) to anyone seeking a reliable, hard-working [company] to develop and produce their next feature film.